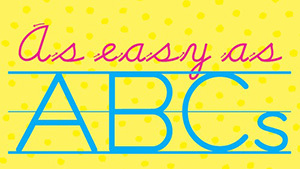 Learn how the ABCs (Absorption, Beneficial quantities, Competition and synergy) can affect your supplement! Could you be throwing money down the toilet? Choosing a supplement can be a daunting task. In Naked Calories we delve deep into the importance of a properly formulated multivitamin/supplement. In the end it all comes down to the ABCs of Optimal Supplementation Guidelines – use them the next time you purchase a supplement, you'll be glad you did! 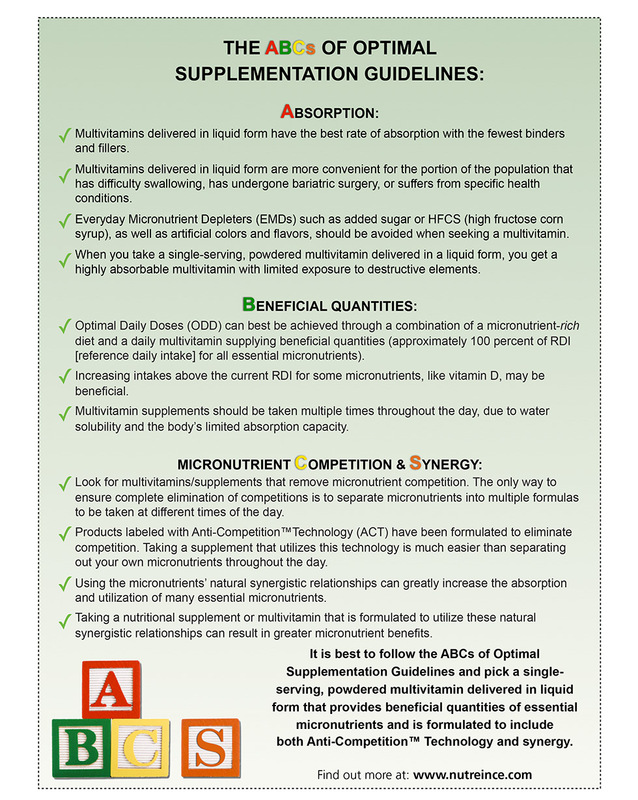 To see how your current multivitamin stacks up using the ABCs of Optimal Supplementation Guidelines. 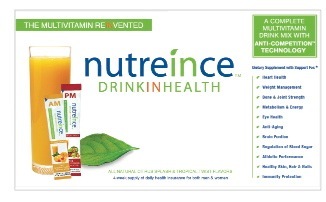 to purchase nutreince, the only multivitamin formulated specifically to meet the ABCs of Optimal Supplementation Guidelines!